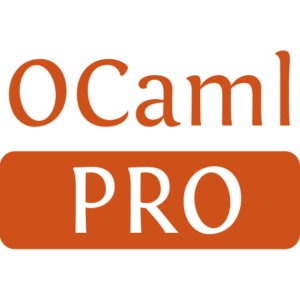 Combinators for Type Conversion in OCaml, and ppx_deriving plugin. 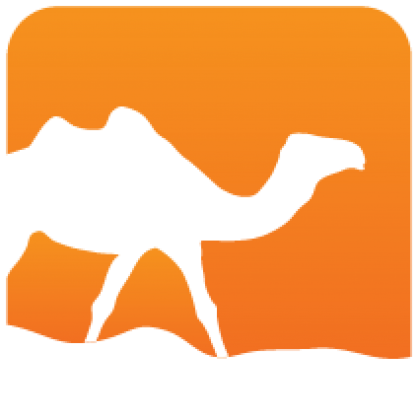 CConv provides type-safe combinators for describing how to read/build OCaml values of a given type. Those combinators can be used for serializing and deserializing the values into several formats. The library ships with conversion to Json (yojson), S-expressions (sexplib) and B-encode. The library cconv.ppx contains a ppx_deriving plugin for automatically derive encoders and decoders.